Why I oughta! 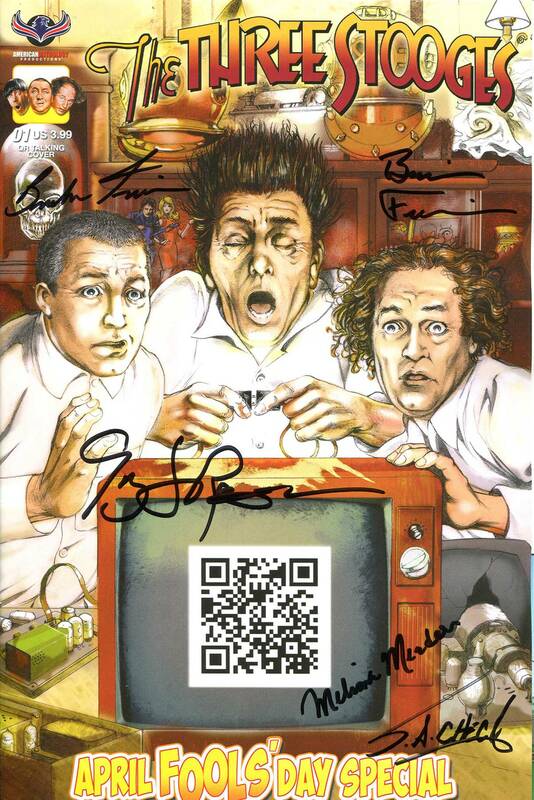 Want your copy of The Three Stooges April Fools issue signed by four creators? You got it - Greg LaRocque, S.A. Check, Brendon Fraim, and Brian Fraim sign this pie-filled edition for your collecting pleasure!